Students in year one have been reading a range of fairy tales. They have been learning about plot and character attributes. 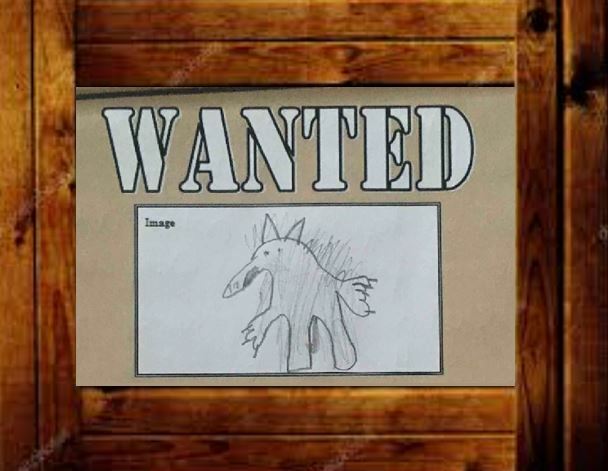 One of their tasks was to write a wanted poster for either The Big Bad Wolf or The Third Little Pig and present a news report about the wanted character. Many great reports have been submitted. Here is Alex Morawski’s very entertaining report.